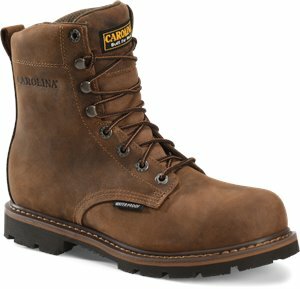 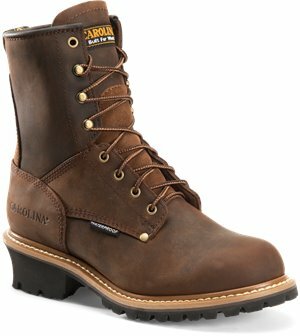 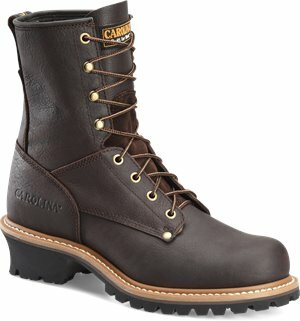 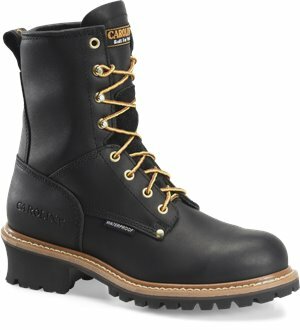 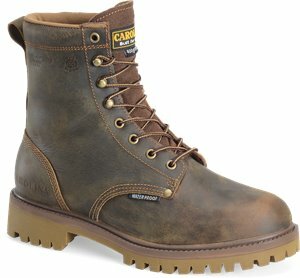 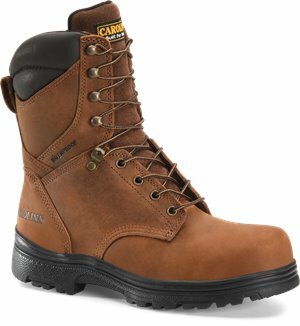 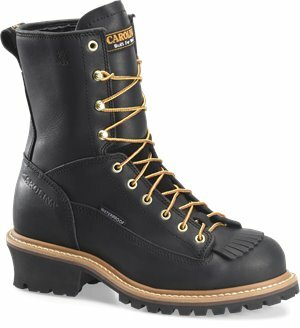 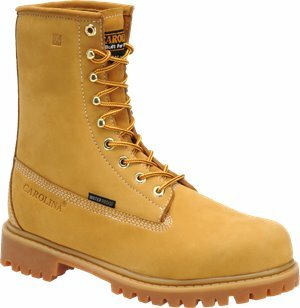 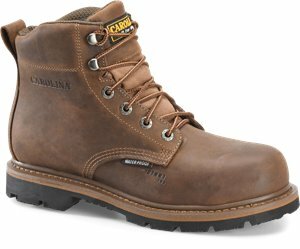 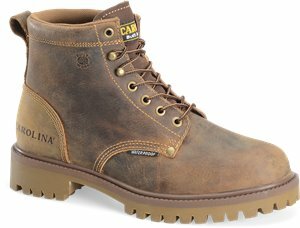 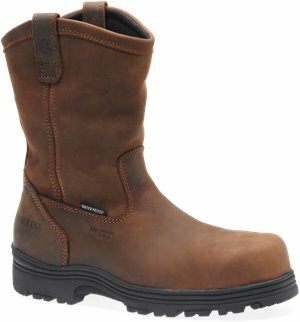 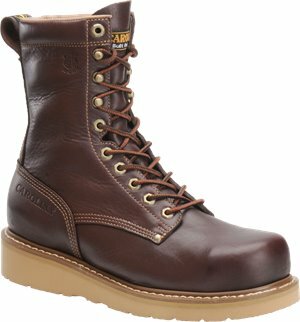 Carolina - 8 Inch Steel Toe 400G WP BOOT $129.99 Free Shipping! 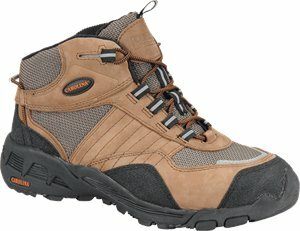 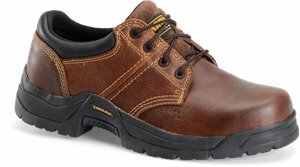 Carolina - 6 IN Steel Toe Hiker $89.99 Free Shipping! 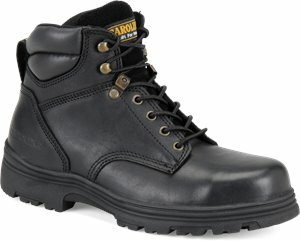 Carolina - 8 Inch Plain Steel Toe Logger $139.99 Free Shipping! 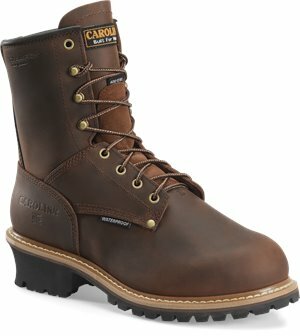 Carolina - 8 Inch ST WP Insulated Internal Met. 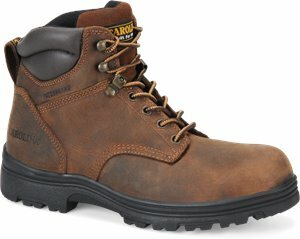 Logger $149.99 Free Shipping! 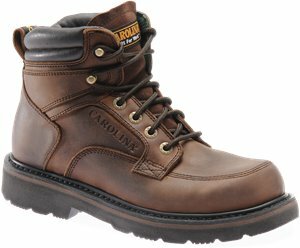 Carolina - 8 Inch ST Lace to Toe Logger $159.99 Free Shipping!